johndary, 22 Dec 2012i am going to buy the phone n i drop my phone alot does it break and when u slide the phone of... moredon't worry.....the phone is good and reliable. it's been 2 years that i am havng this phone.......earlier it had a bit of problem regarding its slider..it got a bit loose.....but now it is perfect,though i open it about 50 times a day....and yes,if i come to the damage which it experiences when falls down..then i would say ,it's a delicate mobile .....u should make sure it does not fall often....by mistake,it has fell down by me 2-3 times ,but that didn't cause any damage to the phone......hope my answr'll help u! 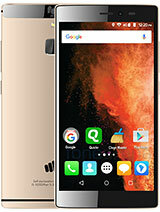 may i know the exact price abt micromax Q55? ?now its avail on market? 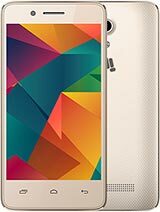 Is this phone compatible with Roegers/Chatr in Canada? 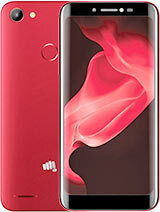 wer do i get dis fon...???? Cn anyone tell me tht wher dis ph. 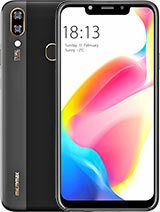 Is been avaliable plss tell me as soon as possible ..? 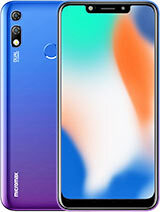 how to insert memery card in this phone ? I just want to know how i secure my mobile?? i mean how can i use security coad in mobile, i use this mobile last 3 or 4 years, i was forget my security coad, last week i re-set the master coad, and i know the fresh coad right now. but at a time i cant understand that how can i took security coad on my mobile, Please help me..